This is a new development you do not want to miss. 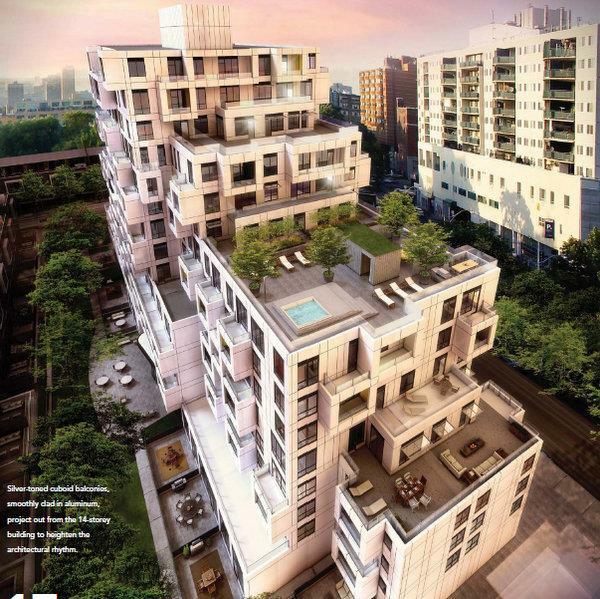 The Tridel built SQ condos features a stunningly modern and geometric design by award-winning Teeple Architects, avant-garde modernists who are widely recognized for creating conceptual and innovative buildings of exceptional quality and materials. This building will captivate the eyes of many and ignite imagination! SQ will bring fresh life to this desirable downtown area! With prices starting $345,000 you will want to grasp this rare opportunity to live in a gloriously revitalized community. At vibrant Spadina and Queen, you will have access to everything you need and want. Register Now For Prices & More Information! Register today for floor plans, VIP pricing and more!